Here’s another USB gadget, from the guys over at USB Geek, the USB Revolving Hub. 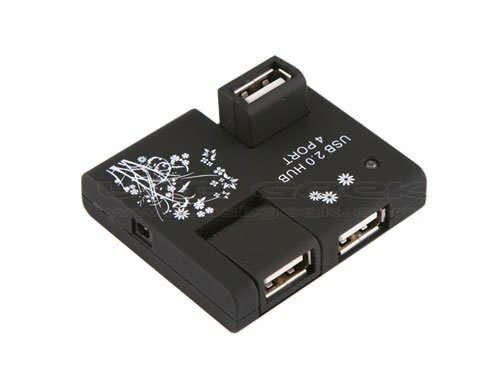 This 4 port USB hub, features to revolving USB ports which can be rotated up to 90 degrees. The USB Revolving Hub comes in a choice of black or white and is available for $12 from USB Geek.